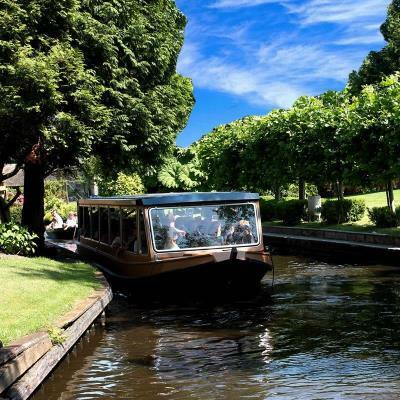 A guided tour of 1 hour, where you sail under the guidance of a skipper / guide through the historic village center of Giethoorn and over the lake `t Bovenwijde. 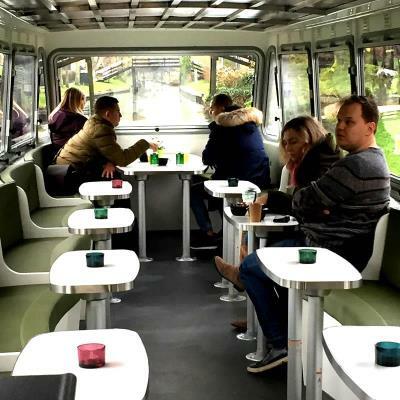 Every day, our heated Lounge tour boat sails past all the sights Giethoorn has to offer. An experienced skipper will tell you all the interesƟng facts during the tour, helping you appreciate this unique town. You will sail past the disƟncƟve houses, under countless bridges, and experience the characterisƟc appeal of Giethoorn.